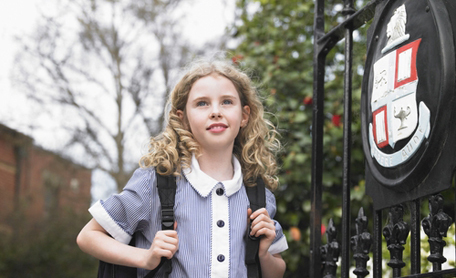 How can parents ease the transition from primary to secondary school? For most parents, selecting a secondary school for their child can be a daunting and confusing procedure. Once your child has finally secured a place there is still further worry and work on the part of parents to support their children with settling in. Moving up to year 7 is a big step and means a number of major changes for all children. 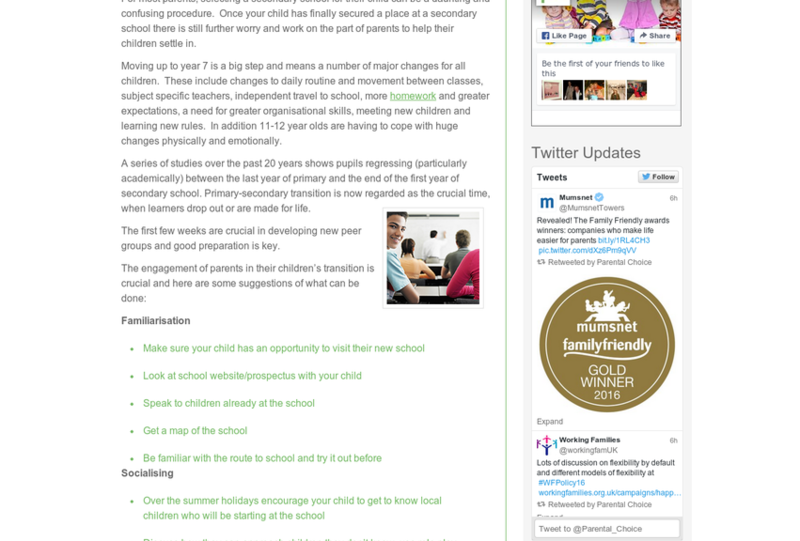 These include changes to daily routine, movement between classes, subject specific teachers, independent travel to school, more homework, different expectations, a need for greater organisational skills, meeting new children and learning new rules. In addition 11-12 year olds are having to cope with huge changes physically and emotionally. A series of studies over the past 20 years shows pupils regressing (particularly academically) between the last year of primary and the end of the first year of secondary school. Help your child to write a homework timetable set up a structure and sense of organisation. Take a daily interest – ask what they are learning, share 2 good things about the day and 2 things not so happy about. You do the same about your day. With self- confidence they are less likely to be bullied, become more resilient and have the confidence to say no under peer pressure. 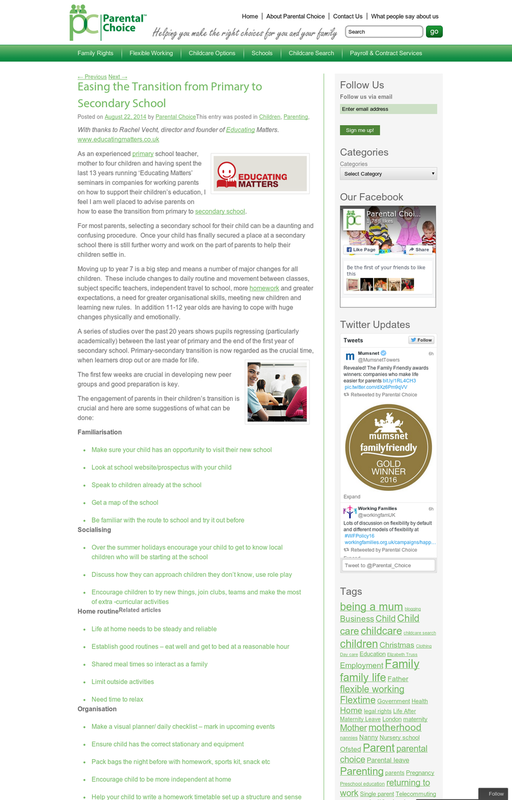 Adjusting to secondary school will not happen over night for some children (being realistic) it can take up to a year!